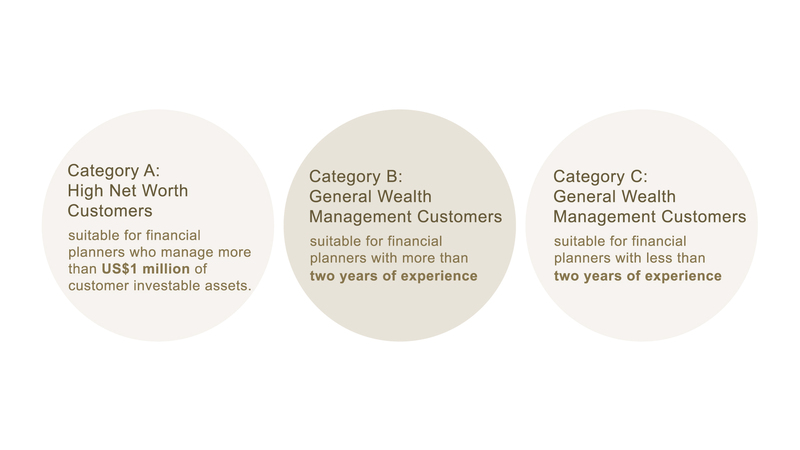 Launched in 2007, the Awards are co-organised by the HKIB, China Banking Association and Financial News to recognise practitioners who excel in the financial planning and wealth management profession. 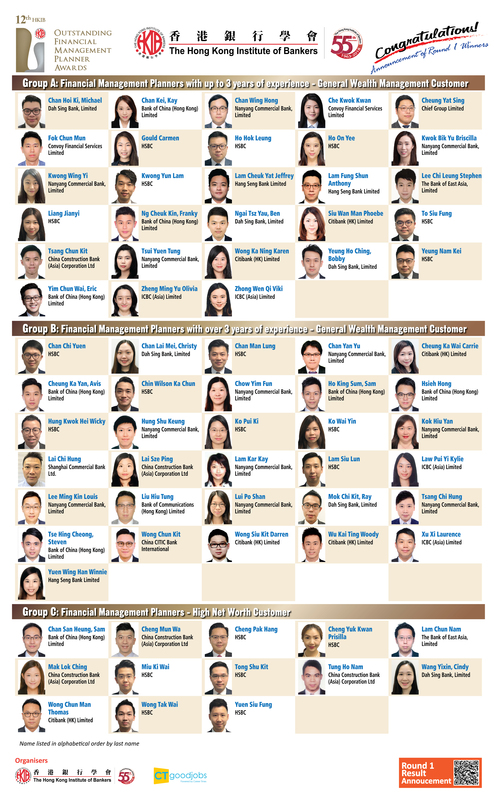 Amidst increasing awareness of the importance of financial planning and wealth management, the HKIB strives to enhance the competency and integrity of financial planners and wealth management practitioners in mainland China through this Awards programme. The Awards are open to financial planning practitioners in the banking and financial services sectors in mainland China. Applicants shall be aged 18 or above with endorsements from current employer. Please download and read OFMP (Mainland China) Leaflet for further details of the call for entries. Applicants are required to submit written financial plans in Round 1 and Round 2. Shortlisted applicants are required orally present their plans to judges in the Final Round.